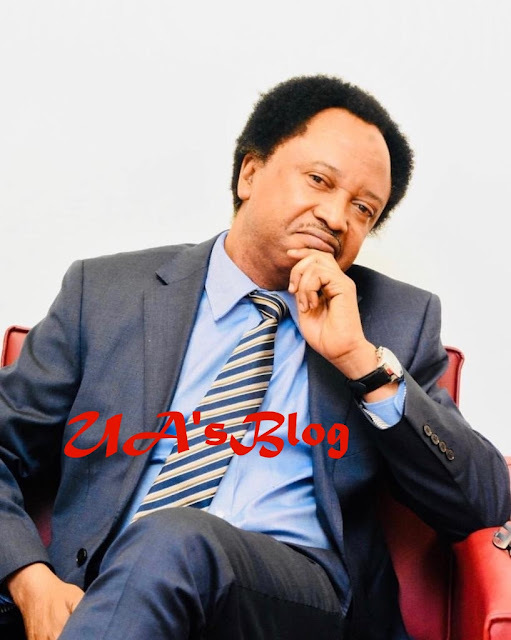 Shehu Sani, the senator representing Kaduna Central Senatorial District, on Thursday, reacted to the speculation that a certain ‘Jibril from Sudan’ is impersonating President Muhammadu Buhari in Aso Rock. Ujuayalogu'sBlog recalls that the leader of the Indigenous People of Biafra (IPOB), Nnamdi Kanu had started the ‘Jibril’ canard where he alleged that President Buhari’s double is the one in-charge in the villa. Refuting Kanu’s assertion, Shehu Sani stated that President Buhari whom he referred in his statement as “Caesar” is healthy and has no double. Shehu Sani insinuated that ‘Jibril’ is an invented “imaginative and mythical character” which is being used to promote falsehood.